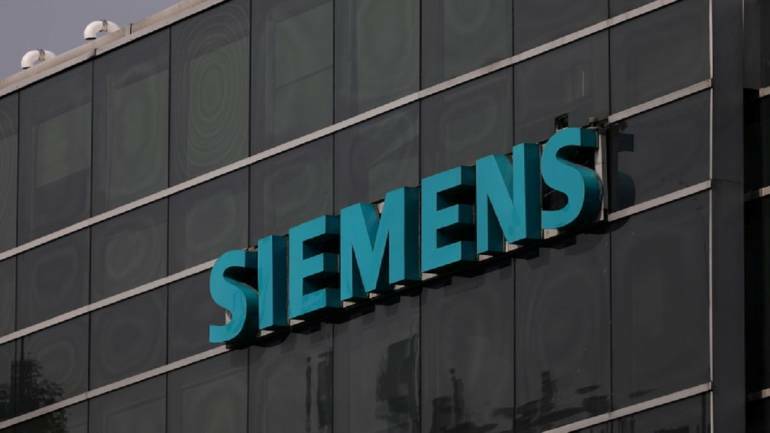 Siemens At Over 13-Month High - Shares of Siemens extended gains for the third consecutive trading session and rose as much as 1.15 per cent to Rs 1,179, the heist level since Feb. 27, 2018. Wockhardt Gains - On FDA Boost Shares of Wockhardt rose as much as 3.5 per cent to Rs 457.80, the highest in over two months. The company received U.S. FDA approval for generic version of Dacogen, which is used to treat certain forms of cancer. Rupee Opens: The Indian rupee opened lower by paise at 69. 21 per dollar on Thursday against Wednesday's close 69.11. Tata Motors, HUL top gainers - Tata Motors, HUL shares are trading 1.5% higher, to emerge among the biggest Sensex gainers. Kotak Mahindra, Infosys shares are trading about 1% lower each. Welspun Corp Gains - After Winning Orders Shares of Welspun Corp rose as much as 6 per cent, the most in over a week, to Rs 146.35. The company received pipe orders of 180KMT on a global basis. The company’s order book stood at 1,661 KMT valued at Rs 14,100 crore.